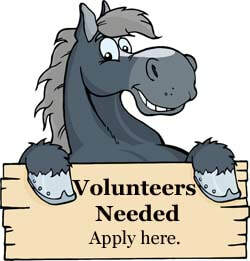 We do not have a public location at this time and are currently working with an all volunteer staff. Our personal family time is very important to us, but we are always willing and ready to meet and speak with anyone regarding any questions you may have. When any animal is available for adoption it will be through appointment only. Have a question, leave a comment, or join our email list. If you'd like to be added to our mailing list just put your address in the comment box. Thanks!